Happy Independence Day, Dominican Republic! The Dominican Republic declared its independence from Haiti on February 27, 1844. Part of the Carribbean, it’s the homeland of fashion designer Oscar de la Renta, actress Zoe Saldana and much of Major League Baseball – and some great writers. Julia Alvarez, who was raised as a child in the Dominican Republic, wrote about one family’s immigration from that country to the United States in How the Garcia Girls Lost Their Accents. In the Time of Butterflies was a fictionalized depiction of the Mirabel sisters, a family who rebelled from the dictatorship of Rafael Trujillo. She’s also written the Tía Lola children’s series and other fiction and non-fiction books. 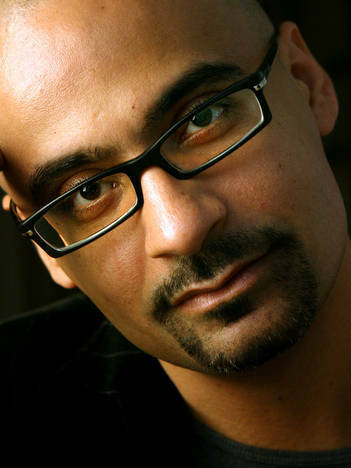 Junot Díaz, who was born in the Dominican Republic and moved to New Jersey as a child, drew on his heritage for the Pulitzer Prize-winning novel The Brief Wondrous Life of Oscar Wao, in which the main character’s family is put under a fukú. His two collections of short stories, Drown and This is How You Lose Her, show Dominican immigrants coping with life and love in the United States. 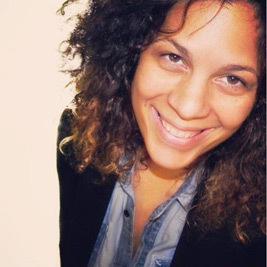 New Yorker Sofia Quintero, who is of Puerto Rican-Dominican heritage, has written a variety of books, from the chick lit Divas Don’t Yield, the Black Armetis hip hop series and the young adult novel Efrain’s Secret. She talks about her background in this 2009 article with The UBS.com, which also features other Afro-Latino writers. Raquel Cepeda, who grew up in New York City and briefly lived in the Dominican Republic as a child, delves into the history of that country and her family in her book Bird of Paradise: How I Became Latina. Celebrating those who contribute to the arts is a great way to highlight independence day. I clicked over to read about Raquel Cepeda’s upcoming book, Bird’s of Paradise…, sounds intriguing. It is a great book. I’ll post my review on Tuesday, March 5, when the book comes out.